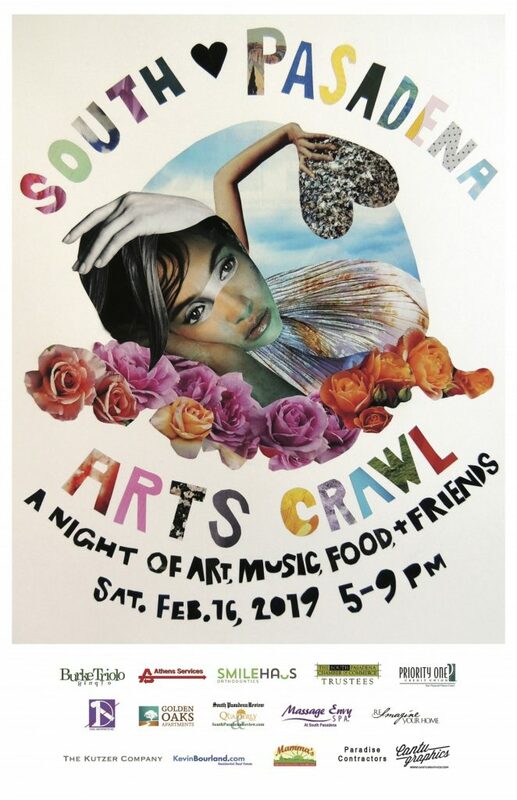 Winter Arts Crawl is Saturday, February 16, 2019, from 5:00 to 9:00 pm. 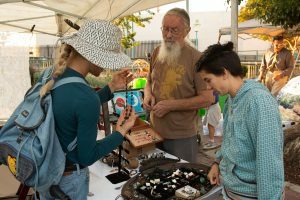 Artists, Musicians, and Merchants gear up to celebrate All You Need is Love with another fun and family friendly “Neighborhood Night-on-the-Town” on Saturday, February 16, from 5:00 to 9:00 p.m. 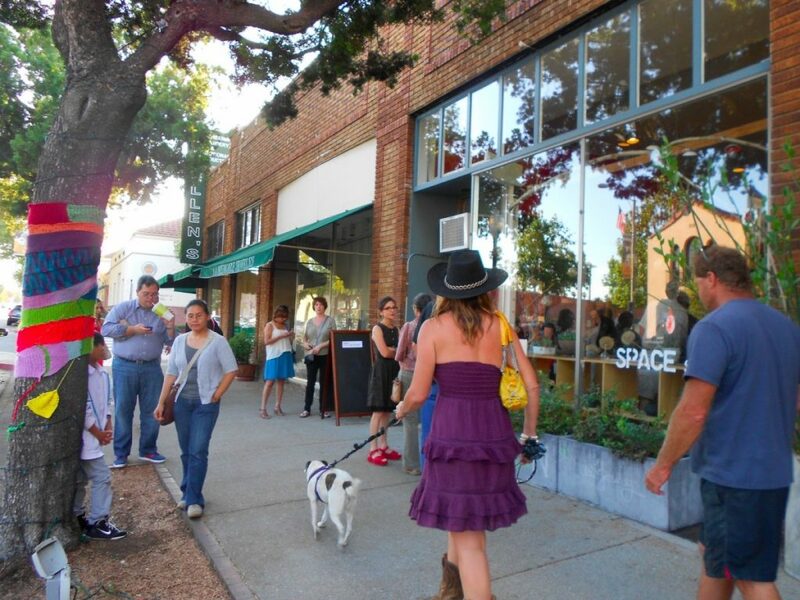 Sponsored by the Chamber of Commerce and produced by SPACE, the South Pasadena Arts Crawl welcomes people of all ages to this free event which offers art exhibitions and activities, live music, open houses, food and drink specials, and sales throughout the business district. SPACE’s Marie Switzer Miller will head up a heart themed family art activity, and at De Milo Design you can print a Valentine poem on their vintage 1870 Franklin Gordon press. Hotbox Vintage hosts an event by Crafted Living, “Sip, Shop & Make,” where you can craft your heart out with a tag & favor workshop. Dual Crossroads presents a special treat for lovers of fantasy with a book signing and reading by CE Clayton, author of “The Monster of Selkirk” series. Sincerely, Vave hosts an evening of “Flowers, Magic and Meditation,” celebrating their new meditation space. PHOTO: Anna Wilding | SouthPasadenan.com News | Photography of President Barack Obama by Anna Wilding from her work produced as filmmaker and photographer. 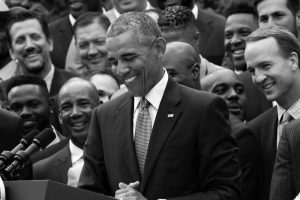 The South Pasadenan headquarters will feature a photographic exhibition “CELEBRATE HOPE: The Obama White House Collection by Anna Wilding“. Wilding will be at South Pasadenan headquarters at 1127 Mission Street for a meet and greet from 5-9pm. Kidd’s Jewelry Heist and the Dinosaur Farm present pop/soul singer songwriter Caitlin Eadie, while Handle Gifts provides live music by “Winter River”, a cellist and guitar duo. Retreat offers a jewelry trunk show with Amanda K. Lochrow and singer-songwriter Jackson Mankowski. SPARC shows the work of Merwin Belin’s “What’s News – The Front Pages of Merwin Belin,” at its Chamber of Commerce gallery. 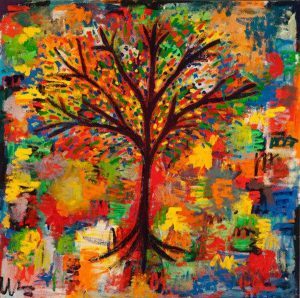 The SPARC Gallery at City Hall features Jose Ramirez’s paintings “Art for the People,” as well as “Into the Unknown – A Portrait of South Pasadena,” photographs by Cyndi Bemel. SPARC will also be ”Igniting Creativity and Illuminating the Arts” in the City Hall courtyard with artist Aaron Therol creating a unique,love-themed interactive light sculpture and other surprises. The South Pasadena Public Library features the documentary “Chasing Trane” about legendary jazz saxophonist John Coltrane with its filmmaker John Scheinfeld. Jazz paintings by Sam Pace are on display and at 6 p.m. Mark Hatch and Group 5 performs. Sugarmynt Gallery presents “Villains,” a group art show, for all those bad guys and girls you love to hate, while Mosaic offers a screening of the romantic tearjerker “The Notebook” at the Rialto Theatre at 7 p.m. The screening is free, but there is a suggested donation price of $3. 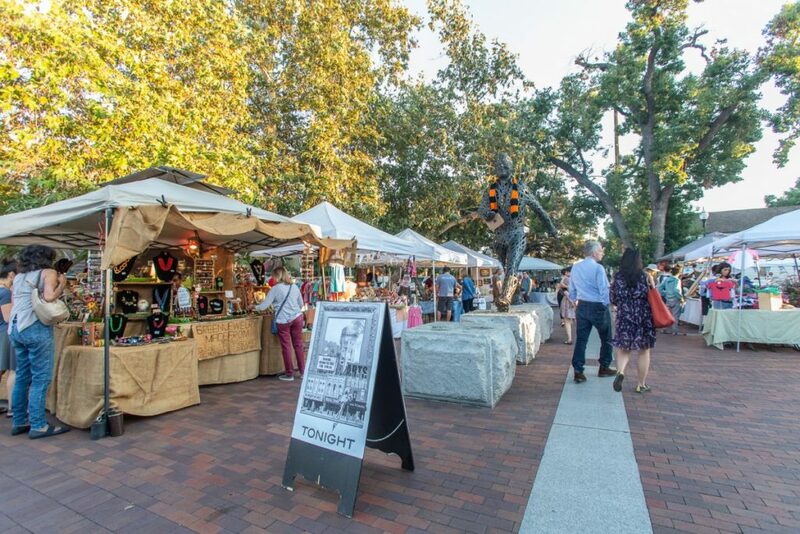 Near the Metro Gold Line station, the Artisans’ Alley, an outdoor marketplace, features many ways to show appreciation for those you love, with over twelve artisans and craftspeople showcasing a variety of gifts and unique items including art, jewelry, toys, t-shirts, accessories, and more. 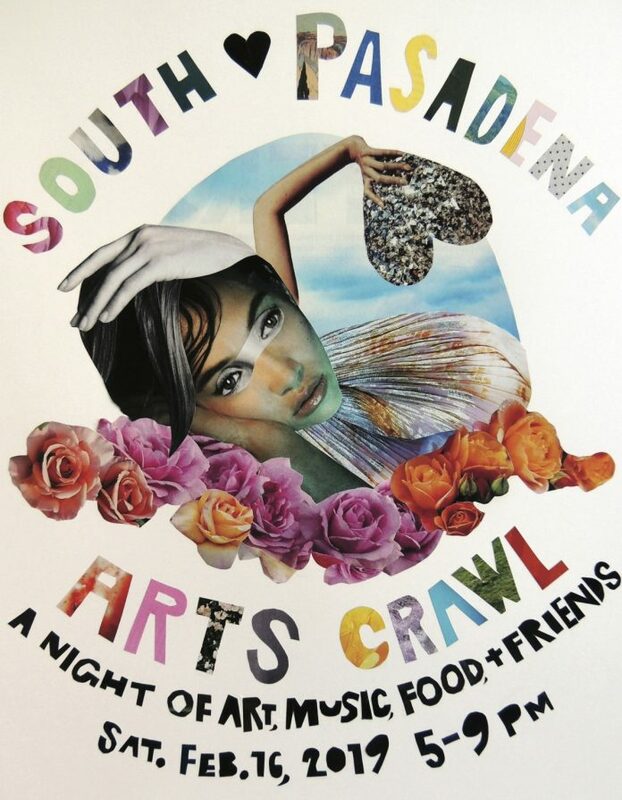 Information and map can be found online at www.SouthPasadena.net, or visit the Facebook page: https://www.facebook.com/ArtsCrawlSouthPasadena/. Parking is available throughout town, and the Metro Gold Line South Pasadena Station will put you right in the heart of the event.